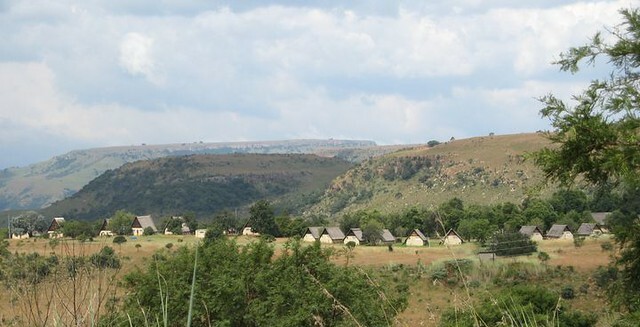 Situated only about 2 to 3 hours away from Joburg, on the N4 route to the Kruger Park, is the Highlands Meander. This area is a tourist destination in itself, and includes the towns of Dullstroom, Machadodorp, Waterval-Boven and Belfast. 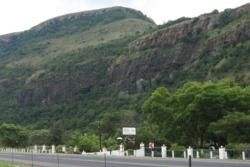 This area is renowned for its trout and fly-fishing, hiking, mountain climbing and scenery - especially around Waterval Boven. A speciality of the area is the prolific bird life, and the Verloren Valley Nature Reserve, is reputed to be the only habitat where all three of the world’s endangered cranes, the blue crane, wattled crane, and the crowned crane, are found living alongside each other. Because of all the activities and the scenery, this area provides for an ideal stop over for tourists on the way to the Kruger Park. Those taking the Dullstroom Route to the Kruger Park are often going via Lydenberg and Orighstad to Acornhoek and the Orpen Gate. 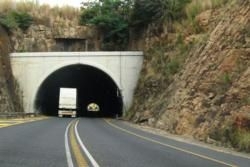 Alternatively, they may have decided to take the scenic route and stay in or near Sabie to visit the Panorama Route before travelling via Hazyview, to the Phabeni, Numbi or Paul Kruger Gates.